Need Emergency Eyecare in Edmonton Alberta? If you are experiencing an Eye Emergency during business hours, please call us: 780-423-2177. See Your Local Edmonton Optometrist for Eye Emergencies! During regular office hours please call 780-423-2177 and talk to our staff if you have any concern about a sudden eye condition or injury. We will see you as quickly as possible. Our eye care practice uses the latest in digital scanning to assess the anterior and posterior surfaces of the eye in order to assess the situation and provide rapid treatment. Our professional eye care team will make certain you are seen as soon as we can. I just lost my vision in one eye, what should I do? Call your eye doctor, if possible. There may be instructions that need to be carried out even before arriving at the office or emergency room (should that be required). Call your eye doctor. Your actions will depend on the exact location of the bleeding. Are you seeing Floaters? Spots? Seeing spots or floating colors suddenly? Spots or floaters are usually not a cause for concern, but it is possible that they can be the result of a retinal tear or detachment, which should be treated immediately. Call your eye doctor for any sudden floaters, flashes, spots, cobwebs, shadows or curtains within your vision. Cover each eye to try to determine which eye it may be coming from. If the doctor wants to see you, you should expect to have one or both pupils dilated. Yes. New onset double vision may be the sign of a dangerous condition like a stroke. Sudden, short pains in the eye are not usually cause for concern. Frequent or lasting pain should be seen by your eye doctor. What to do if I get sand, or metal in my eyes? Schedule an appointment with your eye doctor. Often there is no real cause for alarm but it is possible. Is Something Stuck In Your Eye? A foreign body is very uncomfortable, but many times it can be removed without an eye doctor. See tips below to try to remove the object. If you want assistance, contact our office immediately. Pink Eye or an Infection? The most common concern with pink eye is its highly infectious nature. There is little to be concerned about but should always be checked by your doctor. Do You Have A Scratched Eye? The most common form of eye injuries are corneal abrasions. Even a small scratch can lead to an infection or fungus, it is important to see your eye doctor as soon as possible. Did you Get Something in Your Eye? We receive a lot of calls about removing something stuck in your eye (foreign body removal). In most cases this can be done from the comfort of your own home. If you are having difficulty removing it, are concerned that the object is dangerous such as chemicals, glass, or wood splinters, call our practice to schedule and emergency appointment. Our eye doctor’s office is equipped with special equipment that allow us to identify and take out an object stuck in the eye. Vigorously wash your hands with soap and water, this applies to others who are helping you as well. Have a friend try to find the object or if you are alone use a mirror. 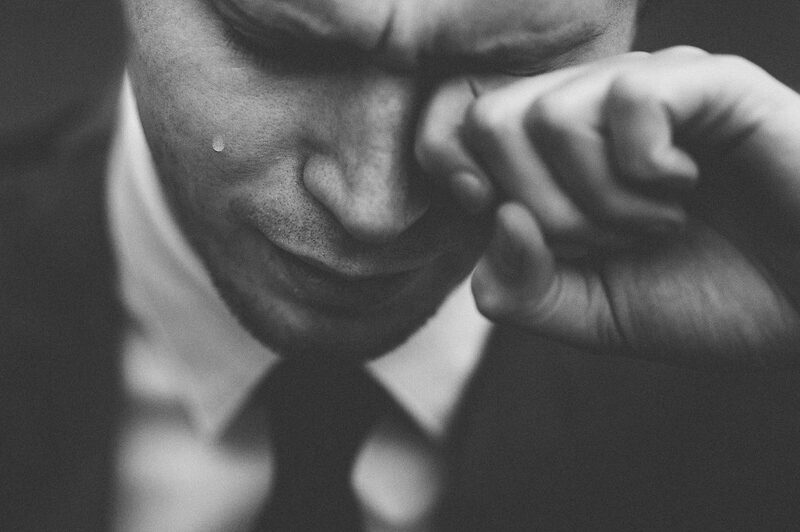 Try blinking as tears and natural lubricant in your eyes may wash it out. Attempt to flush out the object with water at room temperature. You can pour the water from cup or bottle, or use a slowly running faucet or shower. Make sure you wait enough time so that a size-able amount of water has been used. Gently pull your upper eyelid over your lower eyelid and roll your eyes. Use a sterile cotton swab and gently wipe the inner corners of your eye. Make sure to focus your eyes on the opposite direction of where you feel the object. 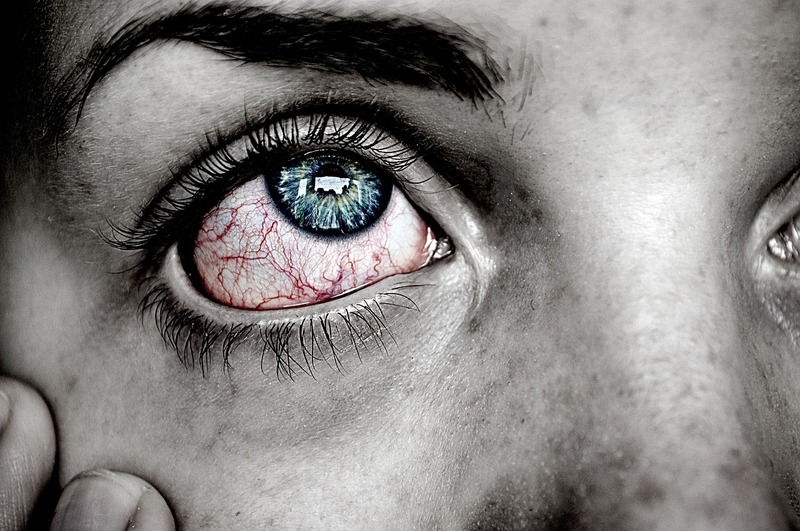 Never rub your eyes as this may cause scratches to your eye which can lead to infection or worse. Never try to self treat a chemical that went in your eye. In the event of a chemical, quickly wash the eye for 15 minutes under a faucet and call your eye doctor to find out what to do for the chemical that you were exposed to.